Soorty (Pakistan) is presenting some novel concepts for the SS’15 season at Denim by PV to be held on 27th and 28th Nov at Paris. Here is a teaser of some of these concepts to be launched at this show . A very interesting combination of characteristics for color denim. 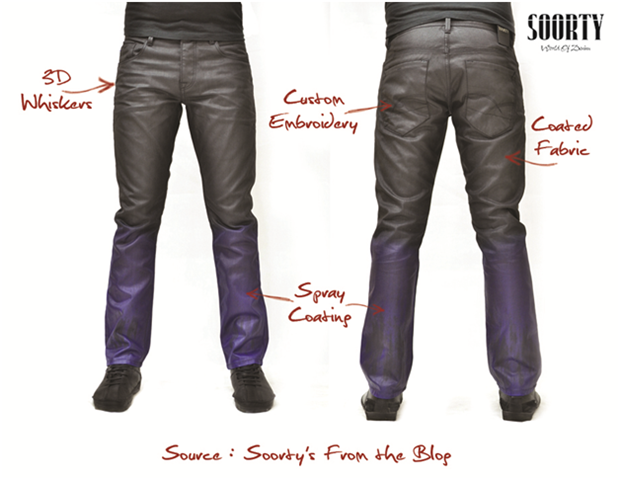 Soorty introduces One DIP color denim concept. It is dipped in different moods of summer and passionate emotions. Garments made with this concepts saves 50% chemical and Water as claimed by the co. The extreme sport is not only about strength, it’s more about the character. The real power is to recover and retain your strengths after exposing yourself to dangers of extreme sports. This fabric collection has extremely high stretch with a great recovery. “University life is a most important and memorable time your life. This is where your character is made, your lifestyle moulds and friends for life are made. 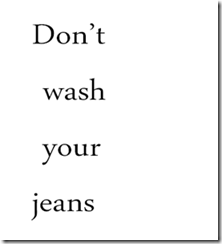 Our collection will also tell a tale for your lifestyle as we don’t want you wash your jeans and forget about any bacteria or fungi growth, as this is antimicrobial. 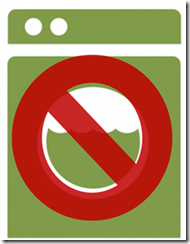 So save detergent cost and water and play your part in preserving the environment. “Rhythm, poise and expressions are the souls of Dance and also life. All of these combine to put a great show in the act of life. Inspired by this expression we present you our Dance collection. It is a super fine, compact and hairless fabric”. “This PV we are going to take an edge over completion in terms of Coated fabrics. We have one of the widest range of coating techniques in market. We have realy gone back to drawing board and researched some new recipes and processes. Our coating kitchen is bound to surprise each and everyone. It has tattoos. Denim Art, Gold Miner, Rider, Planets and platter to name few. This should be one of the most anticipated collection launch in PV”. The 3Sixty X Fit collection from Soorty is also going to make a debut at PV. More details on the same here. For more info on these concepts , contact Soorty here. Latest Denim Shirts Collection From ZARA – Double Barrel Shots !